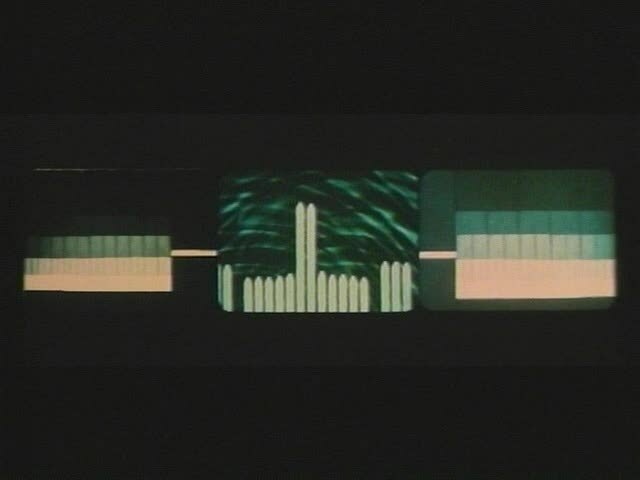 “The title R-1, EIN FORMSPIEL VON OSKAR FISCHINGER survives on two different films, one composed entirely of STAFFS … and one composed of small fragments of many different experiments – wax, model planets, atoms, etc. 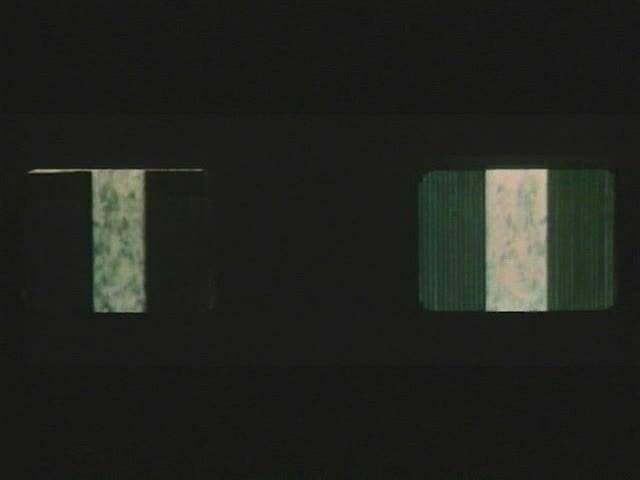 – including a great deal of STAFFS footage. For convenience, I will use the title R-1 to refer to this second, mixed film which appears to be a revised version of the first …. 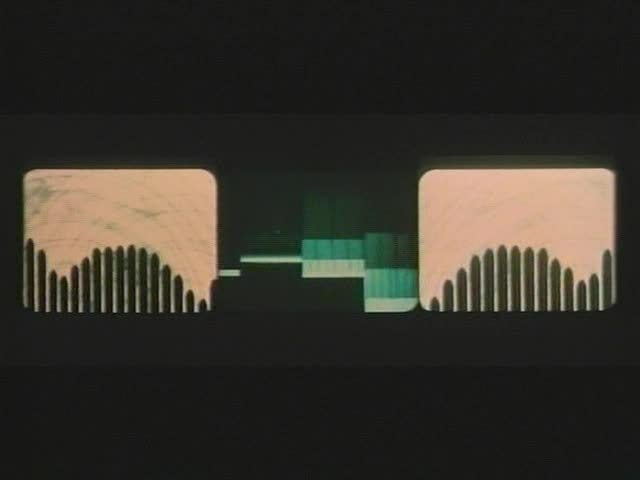 This film is a 1993 recreation by William Moritz and the Fischinger Archive, and is not Fischinger’s original edit.